Are you looking for advice for breaking into a writers' room and making a good impression? Our panel featuring current writers' assistants and script coordinators may be just the place!  Learn the inner workings and daily responsibilities of a writers' room staff, the skills you need to approach the job, and how people--especially those from underrepresented communities--can get staffed. Space is VERY limited so purchase your tickets now! In the case the event is sold out, we will have a first come, first serve stand-by line at the event. The stand-by line does not guarantee entry into the event. We will only accept credit card transactions for any additionally-released tickets.